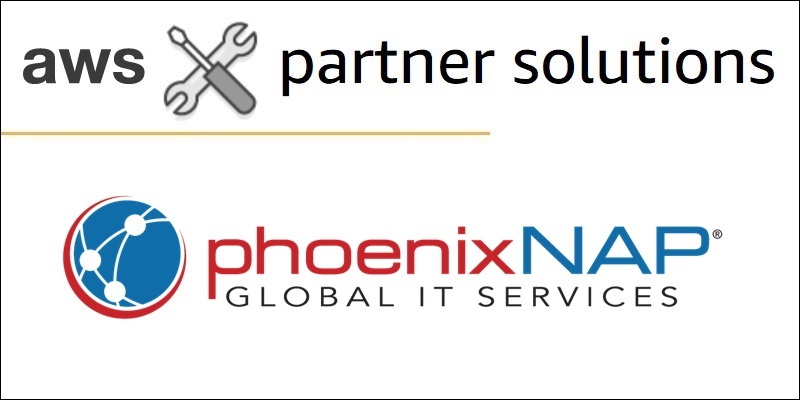 APN Partner phoenixNAP is focused on security and compliance beyond the walls of their data center. 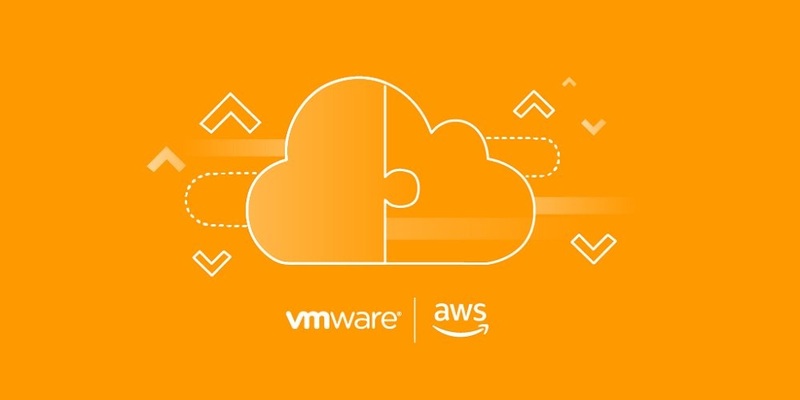 In this post, we explore these strategies, focusing on AWS Direct Connect as a technology that delivers improved network performance and security. 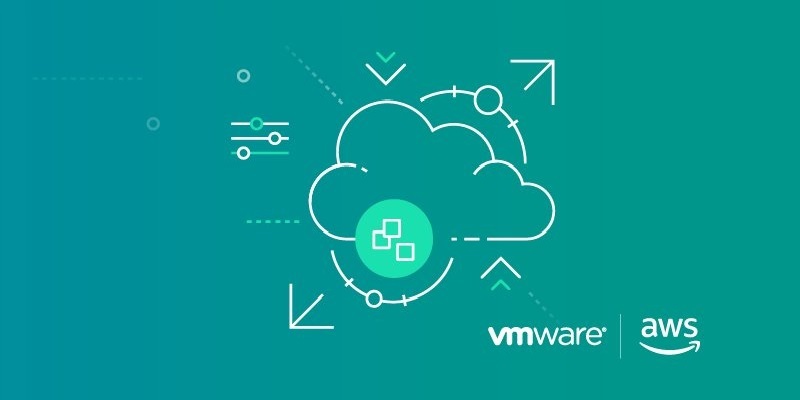 Learn how to leverage AWS Direct Connect in hybrid environments, what the best practices for its implementation are, and how it helps you achieve resilience.